The natural way to flawless skin. 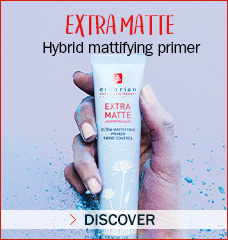 The "Finish" step consists of applying the BB or CC Crème, to give the complexion a matte or satiny, velvet-soft finish. 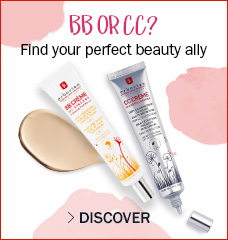 Erborian's CC Crème and BB Crème complement each other. 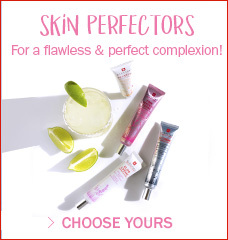 Both conceal imperfections, for natural, flawless-looking skin.